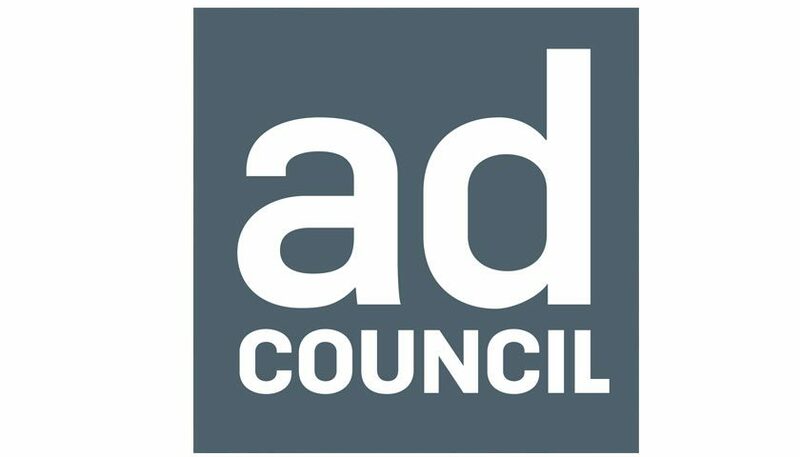 The Ad Council had joined with the Jed Foundation (JED), the American Foundation for Suicide Prevention (AFSP) and Droga5 to introduce a new PSA Campaign. The campaign, “Seize the Awkward”, is designed to help teens and young adults to reach out to friends with mental health issues who may be at risk for suicide. Suicide is the second leading cause of death amongst young adults. Young adulthood is a critical time in a person’s life when they may experience great stress from multiple life changes like leaving high school, moving from home and beginning college. 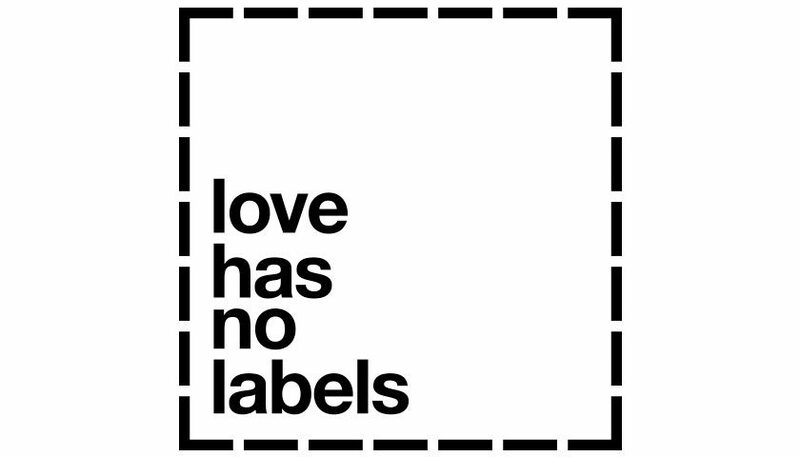 It’s also a time when mental health issues frequently emerge. The friends of those struggling with mental health issues can be incredibly influential in helping them get the help that they need when they need it. 76% of young adults will turn to a peer in a time of crisis for support. This generation is ready to crack open the cultural conversation about mental health, but they’re missing the language to do it. Seize the Awkward aims to encourage and empower young adults to reach out to a friend who may be struggling with their mental health. By leveraging moments of vulnerability in their friendships, they can create a safe space for their friends to open up about mental health. 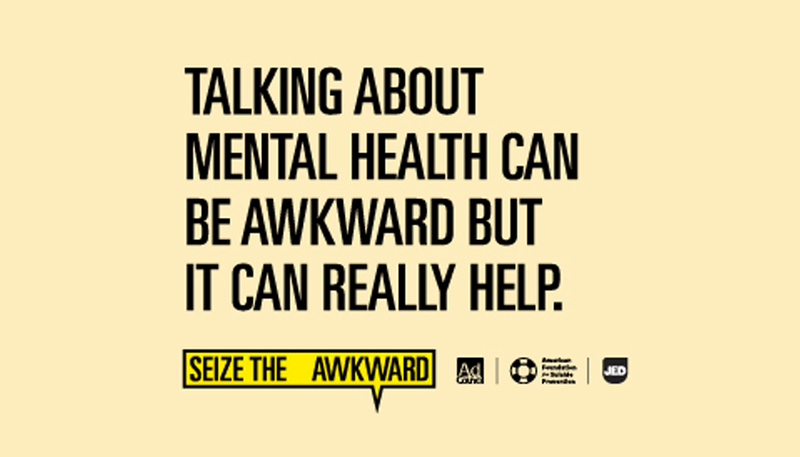 Campaign assets drive to SeizeTheAwkward.org, which provides various resources for young adults, such as tutorial videos, information on warning signs, conversation starters, and tips on how to sustain a conversation around mental health. 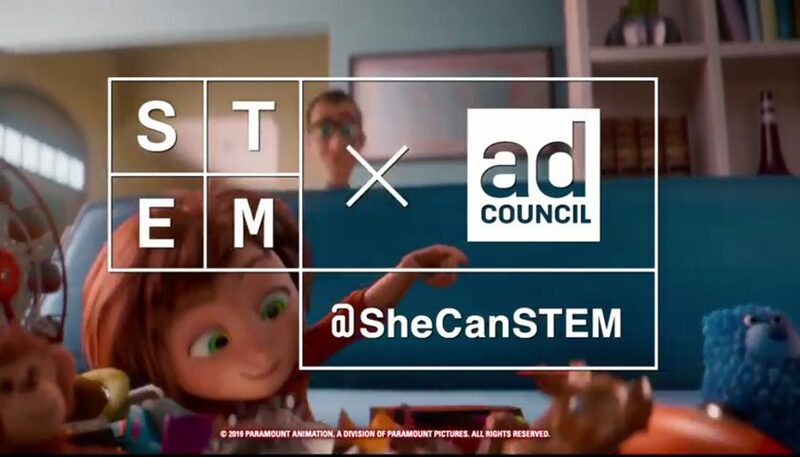 The campaign will be activated by a group of media partners and platforms, including BuzzFeed, Chegg, Esquire, Upworthy, Colossal Media, Facebook, the Jacksonville Jaguars, Reddit, Wattpad and YouTube.